The Sitka National Historical Park Prescriptions Program was formed through a partnership between Sitka Community Hospital, SEARHC, and Sitka National Historical Park with the goal of helping improve Sitkans' health and wellness by encouraging residents to recreate within the park. To participate in the Park Prescriptions program, patients are prescribed time in nature via a Park Prescriptions card. After receiving their card, patients can walk and run in Sitka National Historical Park on their own schedule, receiving a punch on their card for each day that they exercise. Upon completion, the card is entered into a quarterly drawing. 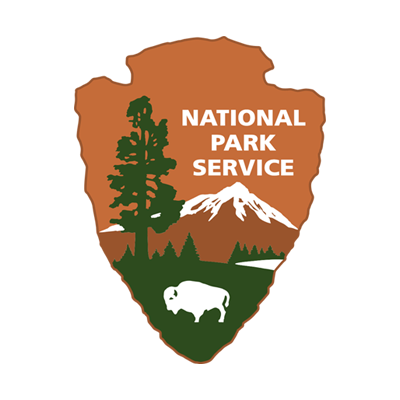 Copyright © 2019 Institute at the Golden Gate, a program of the Golden Gate National Parks Conservancy in partnership with the National Park Service.